With his life being made into a Hollywood movie, ex-NSA analyst Edward Snowden executed the biggest intelligence leak in history and outwitted the spy agency to mark the one-year anniversary of his stay in Russia – his surprise haven from US prosecution. 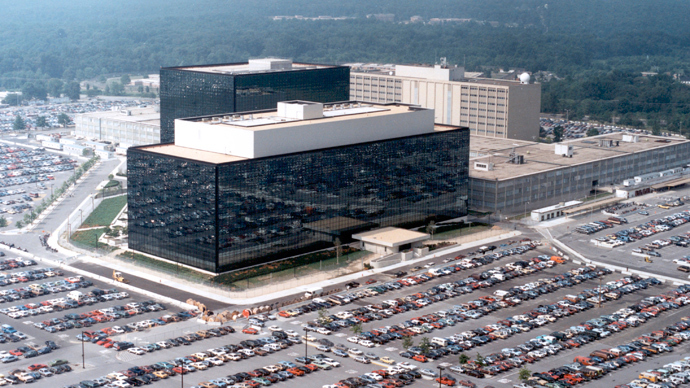 In June 2013, Snowden was forced to seek asylum after disclosing to several media outlets thousands of classified documents that he had obtained as an NSA contractor for Dell and Booz Allen Hamilton. Trying to mastermind the largest secret documents release in history, in May 2013 Snowden left the US for Hong Kong, where he met with journalists Glenn Greenwald and Laura Poitras, handing over the classified data to them. 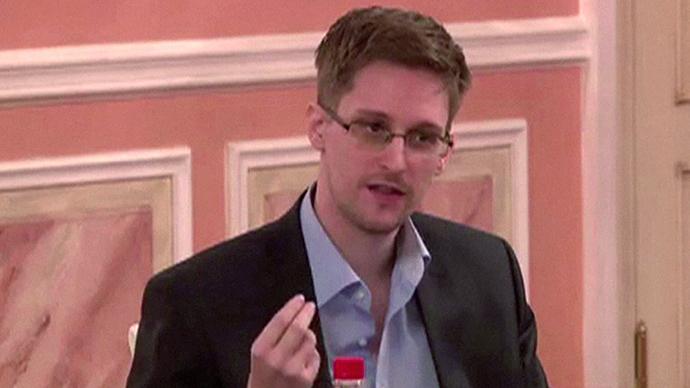 Four days after the initial disclosure of the NSA program in The Guardian, on June 9, Snowden revealed his identity, initiating a manhunt to find him and deliver him to the American justice system. While still in Hong Kong, the US Department of Justice charged the whistleblower with two counts of violating the Espionage Act as well as theft of government property, punishable by up to 30 years in prison. On June 22, the State Department revoked his passport. 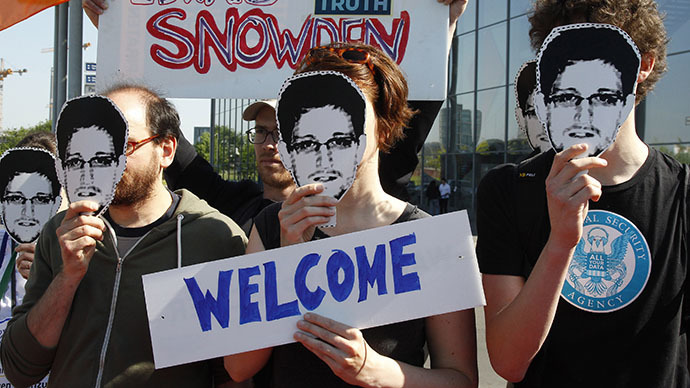 On June 23, 2013, Snowden flew from Hong Kong to Moscow, allegedly en route to Cuba, but having no passport, Snowden was forced to stay in the transit zone at Moscow's Sheremetyevo Airport, where he applied for political asylum to 21 countries. 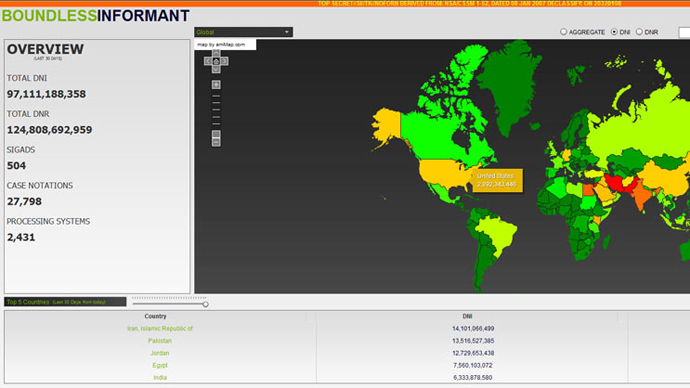 Four countries offered Snowden permanent asylum - Ecuador, Nicaragua, Bolivia, and Venezuela. But as Moscow has no direct flights between those Latin American states, Snowden, fearing US authorities would try to intercept him en route, applied to for Russian asylum. On August 1, Russian authorities granted him a one-year temporary renewable asylum. RT's Egor Piskunov revisits the scene at Moscow's Sheremetyevo Airport where these dramatic events played out, and tours the windowless hotel where the whistleblower was staying while awaiting a decision on his fate. Snowden's revelations continue to expose the extensive intrusion of numerous global surveillance programs into people's everyday lives. Most are run or associated with the NSA and the Five Eyes group, in a conspiracy with multinational telecommunication companies and EU governments. The 31-year-old is credited with revealing the existence of the Boundless Informant program, along with the PRISM electronic data mining program, the Tempora interception project, the XKeyscore analytical tool, the MUSCULAR access point and the massive FASCIA database - all in 2013 alone. In 2014, the Snowden files exposed UK's Joint Threat Research Intelligence Group, along with the Dishfire database, Squeaky Dolphin's live monitoring of social media channels, the Optic Nerve program used for collection of private webcam images, just to name a few. 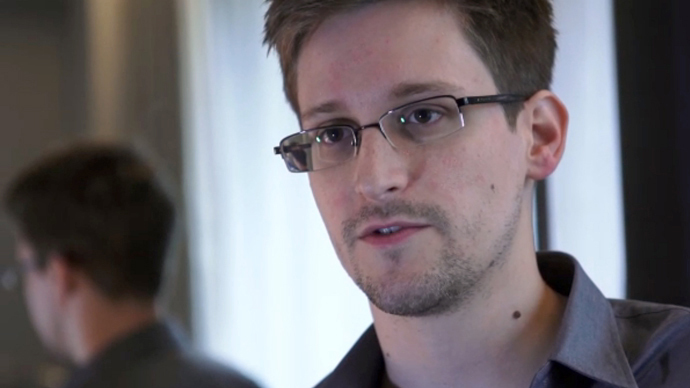 For his role and courage in exposing government secrets, and sparking a debate about the interrelations of national security and individual privacy, Edward Snowden has received a number of prestigious awards and human rights group recognition for his service. In one year, he became the recipient of the German 'Whistleblower Prize', the Sam Adams Award which was presented to him in Moscow, the German "positive" Big Brother Award, the Ridenhour Truth-Telling Prize, and the Fritz Bauer Prize which he secured Saturday. 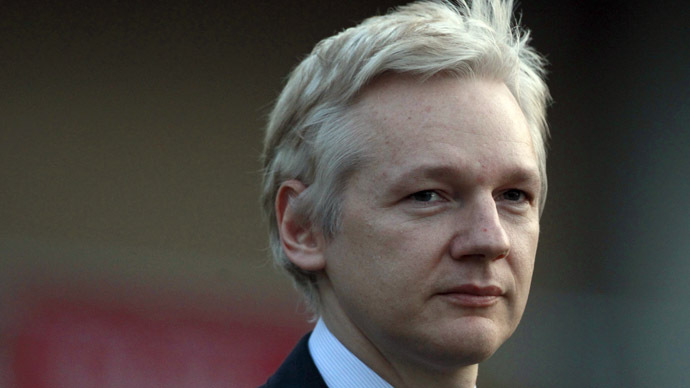 In addition, the whistleblower was named as The Guardian's 2013 person of the year, topped Foreign Policy’s 2013 list of leading Global Thinkers, and was named Time's Person of the Year runner-up, behind Pope Francis. 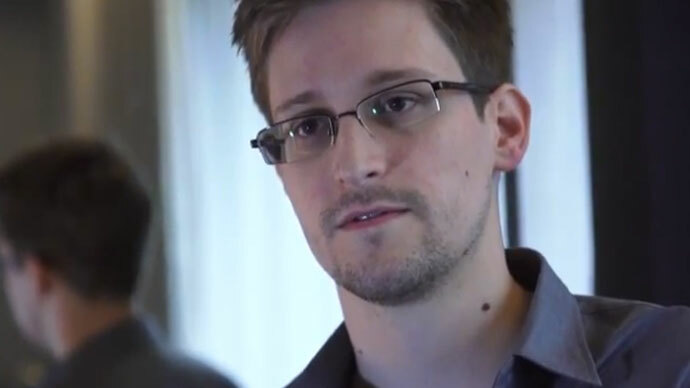 Snowden also joined the board of directors of the Freedom of the Press Foundation, co-founded by Daniel Ellsberg and was elected as a Rector of the University of Glasgow. His persona has also gained popularity in the pop culture with a dramatic thriller about Edward Snowden, 'Classified: The Edward Snowden Story', scheduled for release in September 2014.